Offering a clear-sighted view of the world—and seeking to make sense of life—this collection shares insightful observations of the seashore, family dynamics, and the narrator's physical environment. Captured within the vivid and engaging poems are the tides of order and disorder, the multitudinous vitality of the shoreline, the warmth and wildness of family, medieval fools, and the excitement of late night Cuba Street. 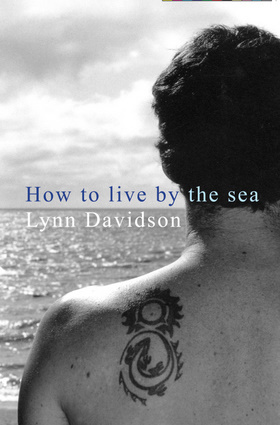 Lynn Davidson is the author of the poetry collections Mary Shelley's Window and Tender and the novel Ghost Net.